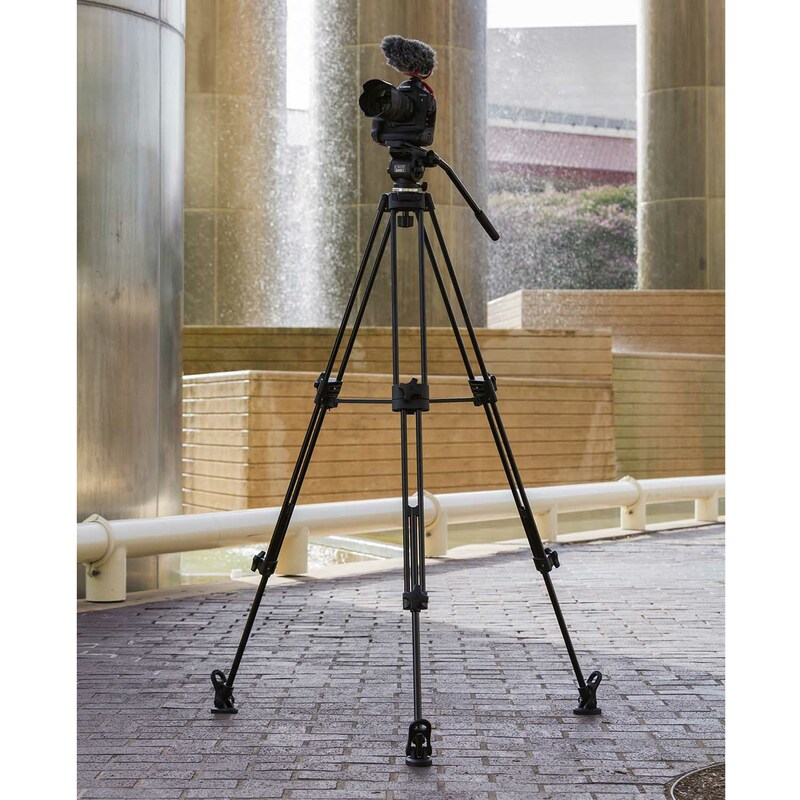 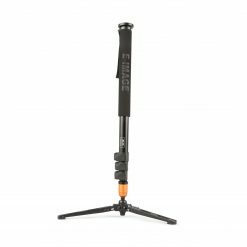 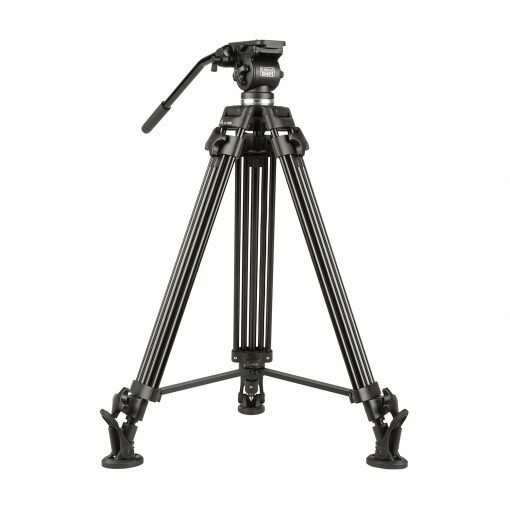 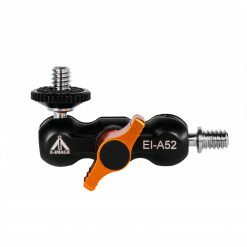 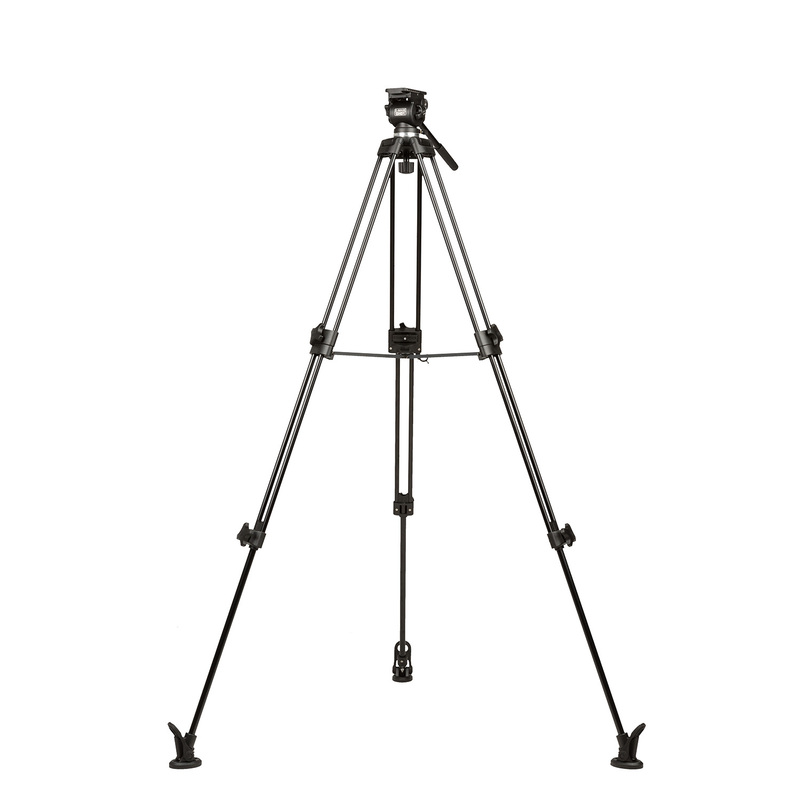 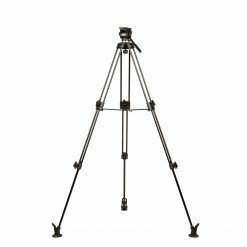 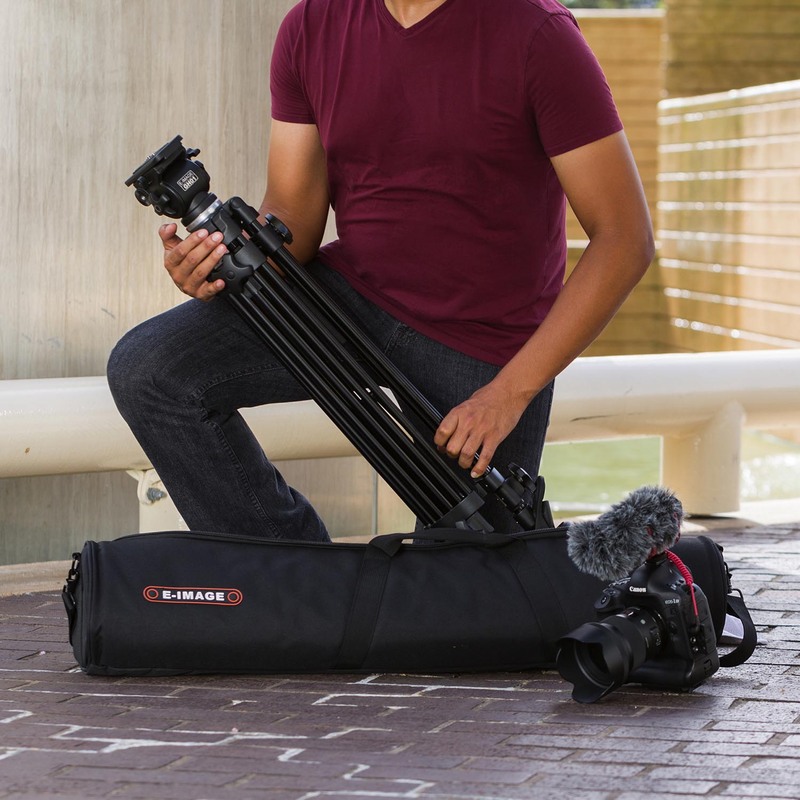 The EG01A2 is a versatile tripod kit at an economic price. 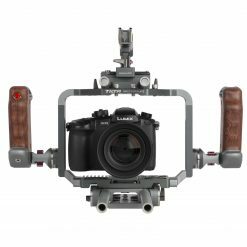 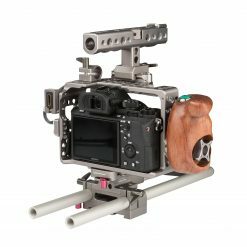 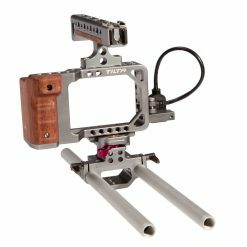 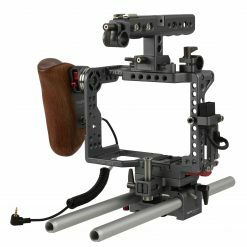 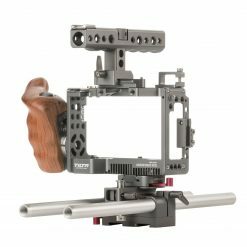 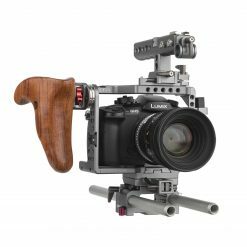 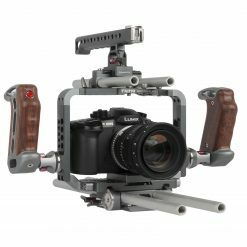 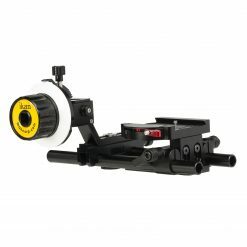 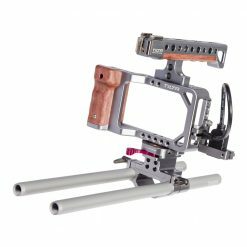 Made primarily for lightweight camera rigs, the EG01A2 comes with an assortment of accessories and features to simplify your shooting experience, allowing you to set up, shoot, pack up, and move on to the next shot so you can get the most out of your day. 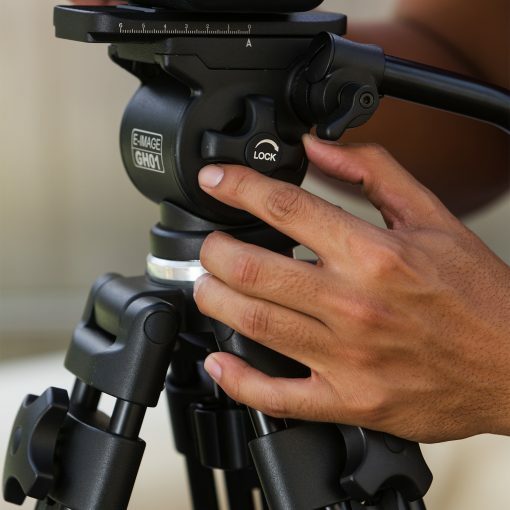 The GH01 head is built for quick-swapping cameras and keeping your position if you have to remove your rig for adjustments. 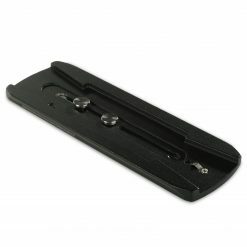 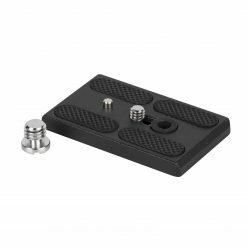 The top plate slides along a track and has tick marks for noting its precise position, and the top plate pops out for removal without disturbing your position. 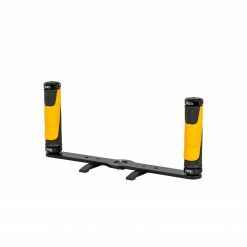 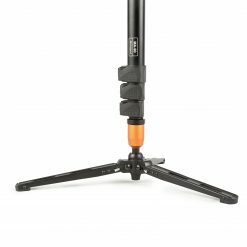 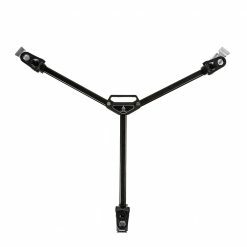 The AT7402B tripod legs can support the maximum weight of the GH01 and then some and have an integrated mid-level spreader to make it easy to use and reduce the chance of losing or damaging parts in transit. 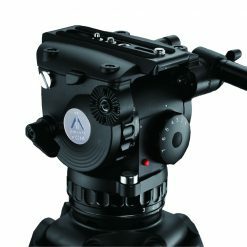 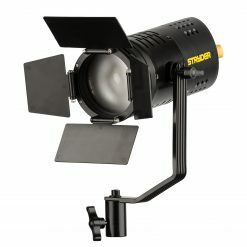 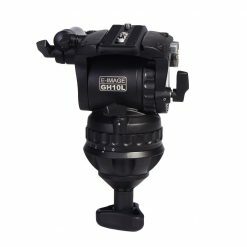 The GH01 Fluid Video Head has a recommended payload of 11 lbs. 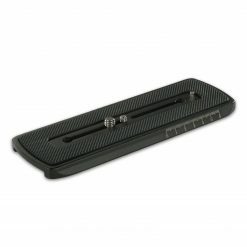 and comes with a GB1 pan handle, P5 Touch & Go quick release plate, and fits into a 65mm bowl. 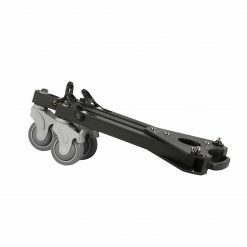 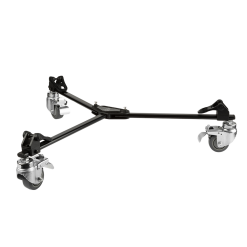 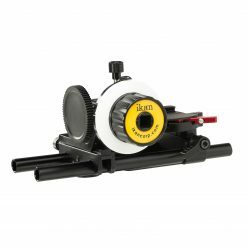 Pan drag and counterbalance are both installed and fixed, and tilt drag is variable and controlled with a dial on the side of the head. 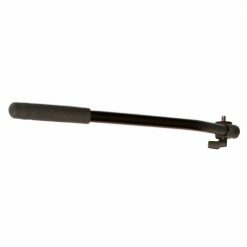 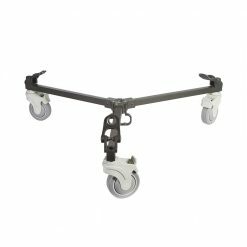 There are two rosettes for mounting the included handle on either side of the head or mounting two handles simultaneously for extra control. 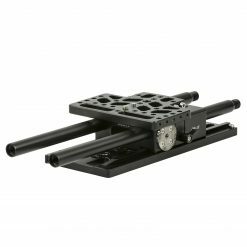 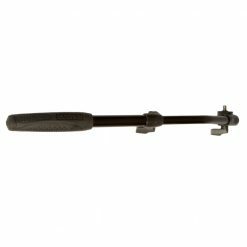 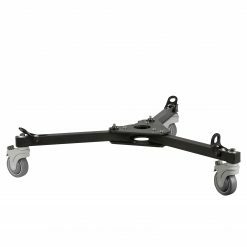 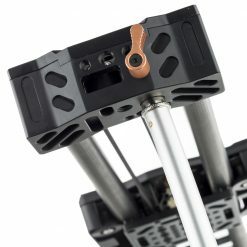 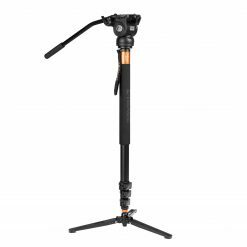 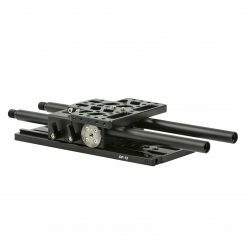 The AT7402B tiered video tripod legs can support up to 88 lbs and are easily adjusted with large revolving locks for each leg’s two stages. 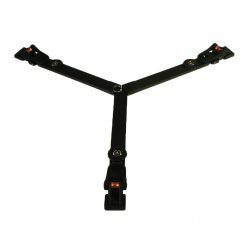 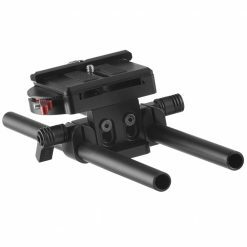 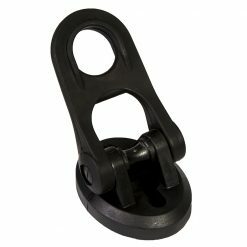 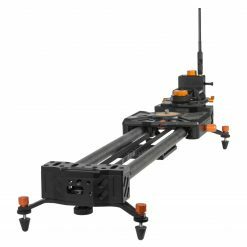 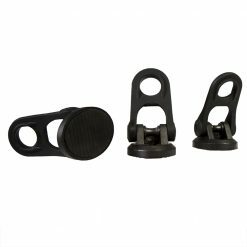 These legs come with an integrated mid-level spreader and padded F3 tripod feet that are easily removable for setting up on soft ground. A 65mm bowl for lightweight video heads tops off the set. 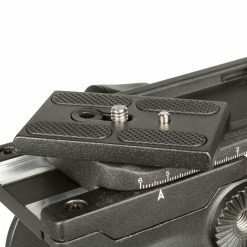 The P5 Touch & Go mounting plate makes camera swapping fast and easy. 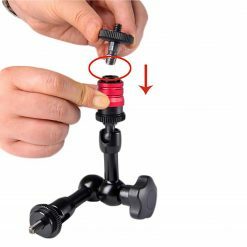 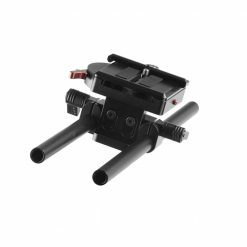 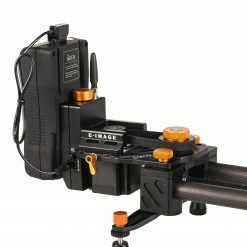 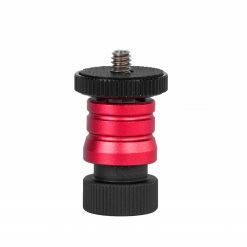 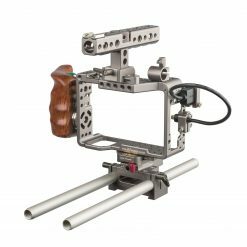 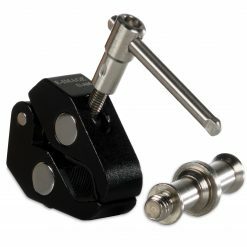 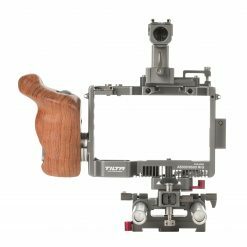 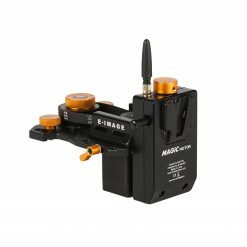 The camera or rig can be popped off using a single release switch and then replaced in exactly the same position without disrupting the balance of the head. 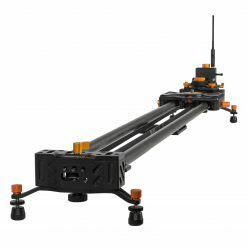 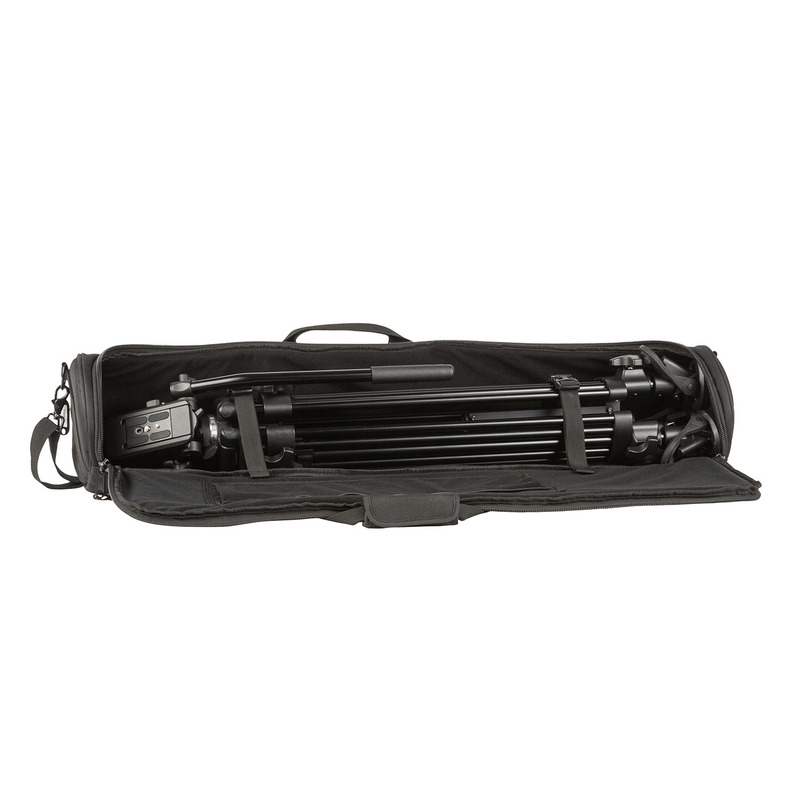 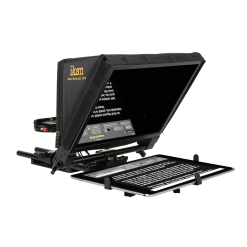 Going to and from your shoot, the EG01A2 is easy to transport, set up, take down, and get back home. 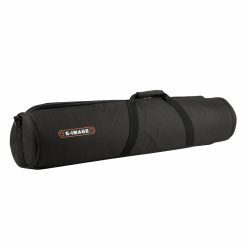 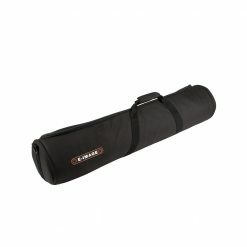 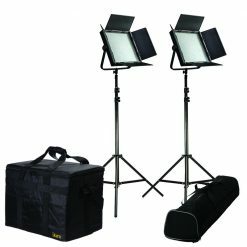 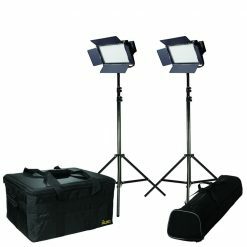 The kit includes an SC-1 padded tripod bag with a shoulder strap and has a built-in retractable hook to keep the legs closed tightly. 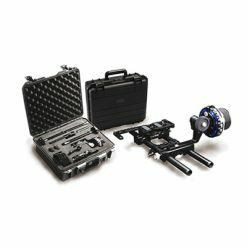 With a weight of only 10.5 lbs., you can get this kit wherever you need it.